Displacing 399 cm³, the new engine delivers significantly increased performance compared to its predecessor: 33.4 kW for the Z400 (+4.4 kW vs the 2018 Z300). The higher performance can largely be credited to the new downdraft intake, which is accompanied by a larger airbox offering increased intake efficiency. 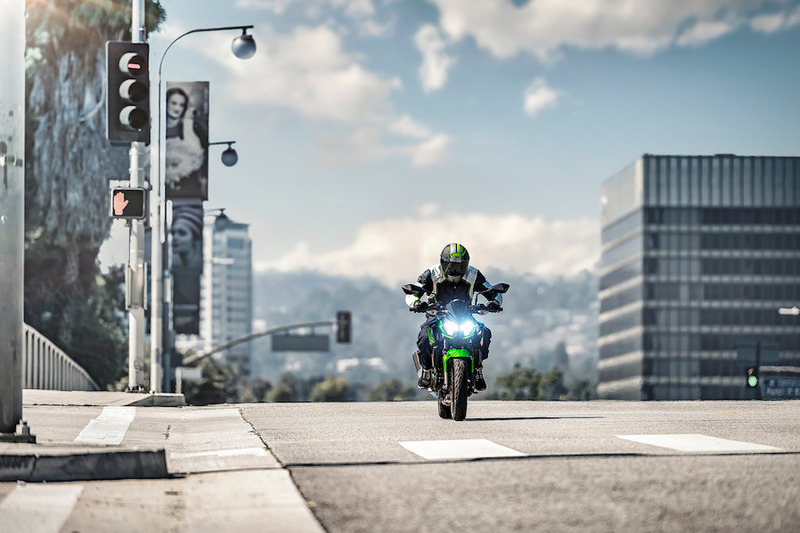 The increased performance is complemented by a rider-friendly character; the smooth response and abundant low-end torque facilitate throttle control for new and experienced riders alike. 399cc Parallel Twin that offers a powerful, rider friendly engine. 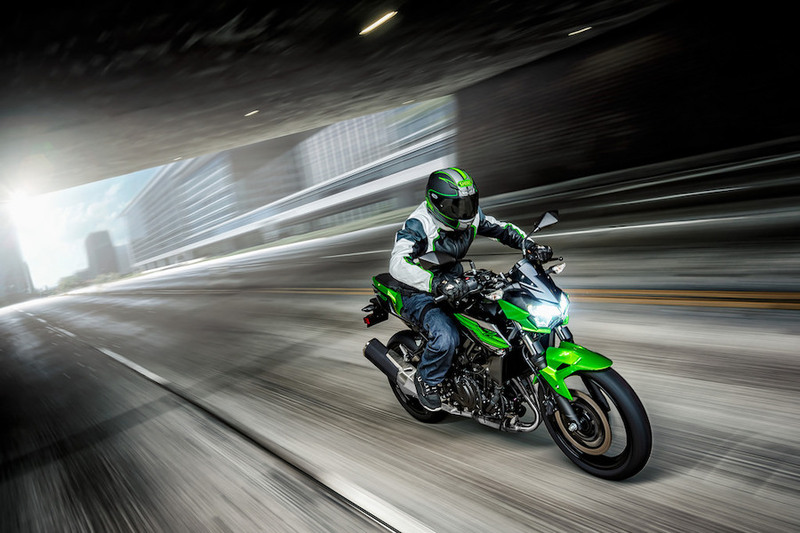 Lightweight Trellis Frame, based on the Ninja 400; stable and manoeuvrable. Large Brake Disc (310mm) combines with ABS as standard. Twin LED headlamps for sharp looks and superb brightness at low and high beam. Stylish 5-spoke wheels with lateral rigidity to benefit handling stability. Ergonomics – a relaxed rider triangle to put the rider in control and keep them comfortable. 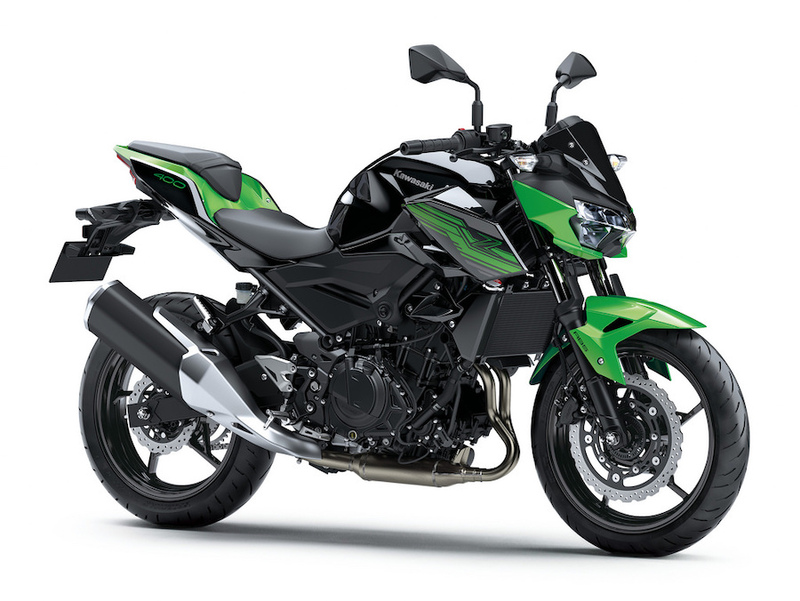 Head-Turning looks that take aggressive new styling cues from the Z650 and Z900. High-Grade Cockpit with analogue tachometer, warning lamps, gear position indicator in a multi-function LCD screen. The Z400 is now available for sale in Australia.